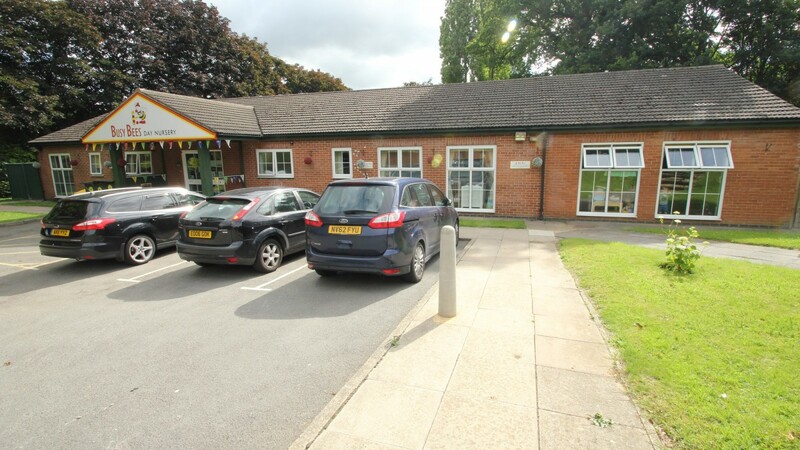 Welwyn Garden City is located within Hertfordshire, approximately 39 km (24 miles) north of London, 21 km (13 miles) south-east of Luton and 13 km (8 miles) south of Stevenage. 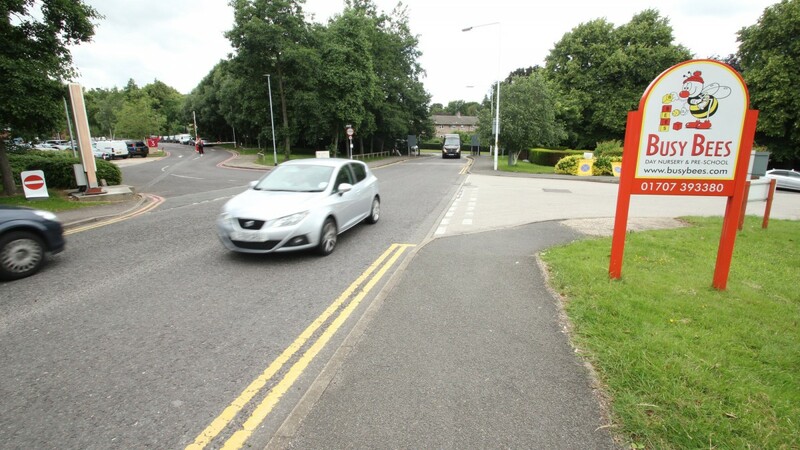 The town benefits from very good road communications, being located adjacent to the A1 (M) which provides direct access to London and the north east of England. Junction 23 of the M25 Motorway is approximately 16 km (10 miles) to the south and the M1/M25 Interchange is some 18 km (11 miles) to the south-west. There are regular train services from Welwyn Garden City to London’s Kings Cross and Moorgate with a fastest journey time of approximately 25 minutes. 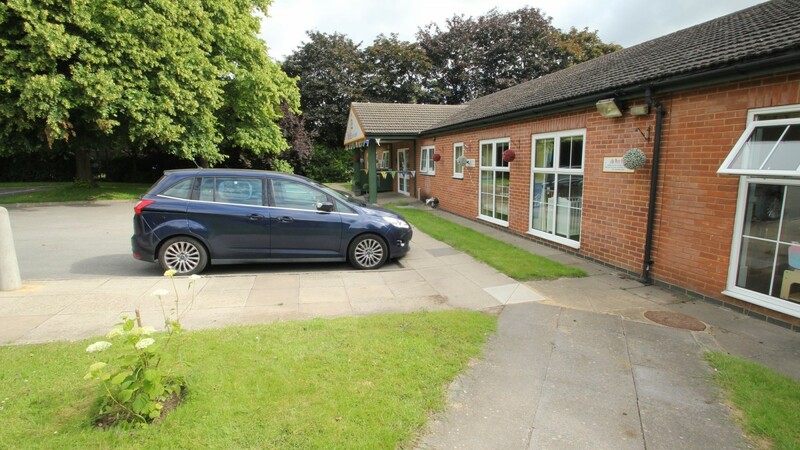 There are also frequent services to Cambridge to the north. 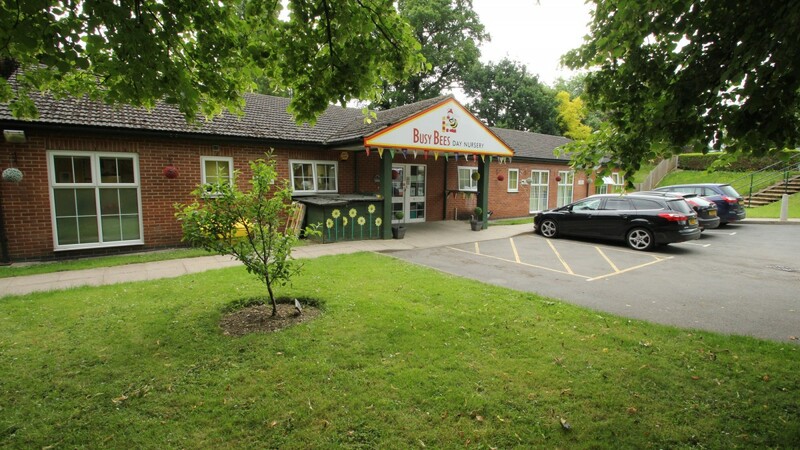 The town is situated approximately 21 km (13 miles) south-east of London Luton Airport, the UK’s fifth largest airport. The subject property is situated immediately adjacent to Tesco’s headquarters within the highly established Shire Park, the premier business park in Welwyn Garden City. 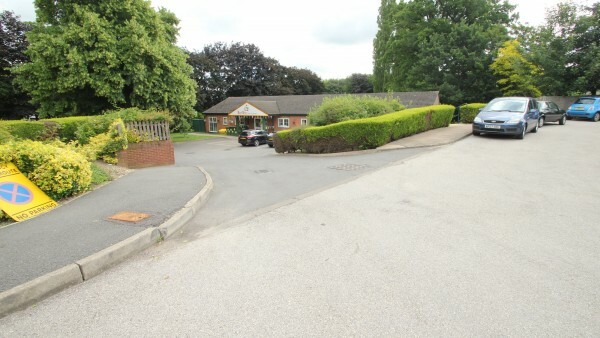 It occupies a prominent position at one of the park’s entrances and is accessed via Kestrel Way. 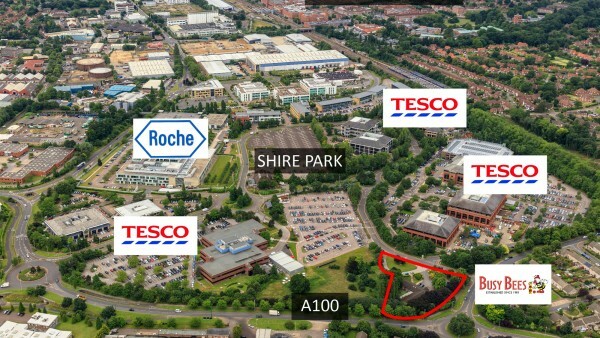 Other major occupiers such as Roche also have their headquarters on the park, with other corporate occupiers including Xerox and Walt Disney. 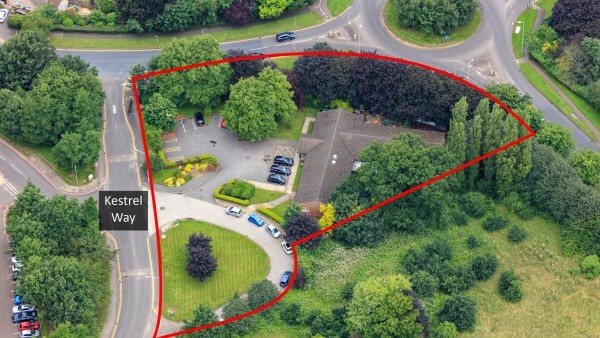 Welwyn Garden City town centre is located 1.6 km (1 mile) to the south-west with the train station and the A1M Motorway also easily accessible. The town centre’s many amenities are within a short walking distance, including the Howard Shopping Centre which provides 22,297 sq m (240,000 sq ft) of quality retail space with 58 units visited by around 8 million people per annum. The property also benefits from being located adjacent to a densely populated residential area. 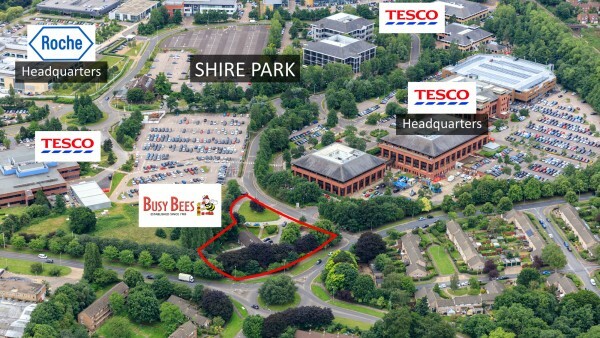 We understand that a significant amount of the tenant's revenue is generated from the adjacent Roche and Tesco Headquarters, in addition to the general public. 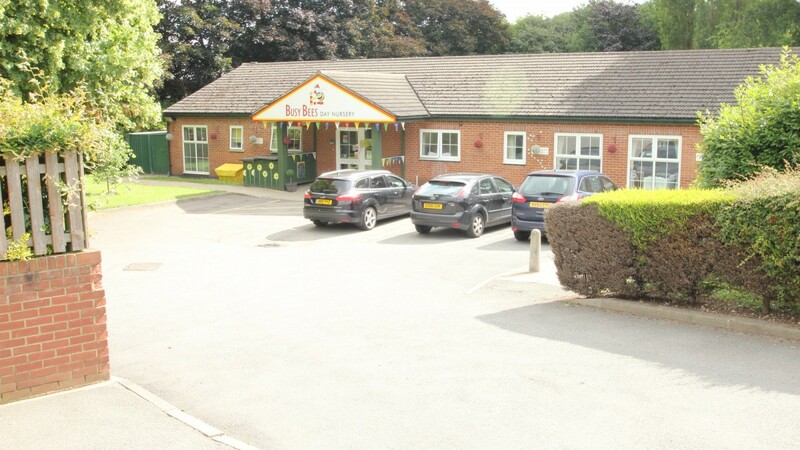 Set within an attractive landscaped environment, the property comprises a purpose built single storey nursery building with brick elevations beneath a pitched roof. 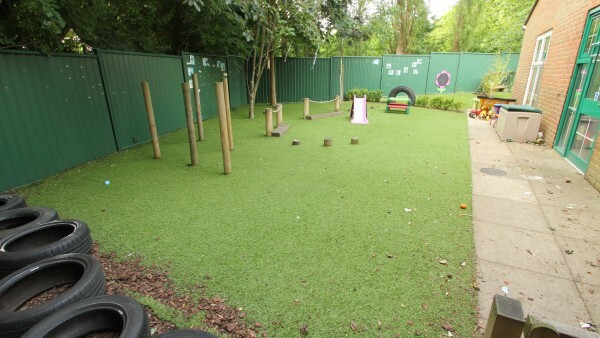 There are several outdoor playground areas to the rear and a self-contained surface car park to the front of the site. 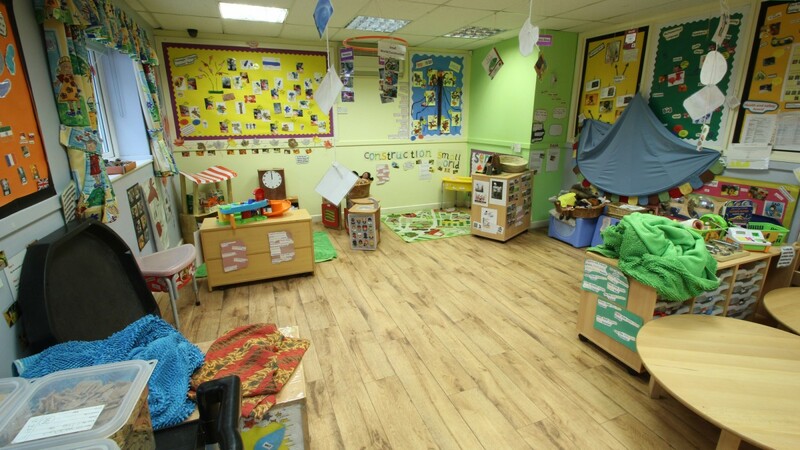 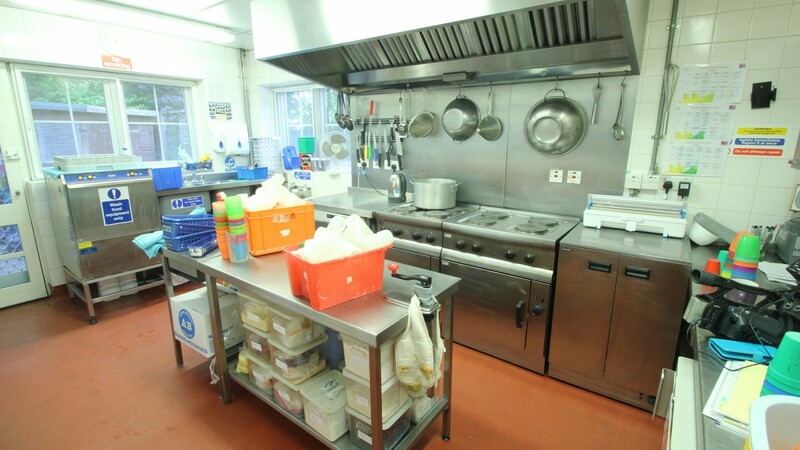 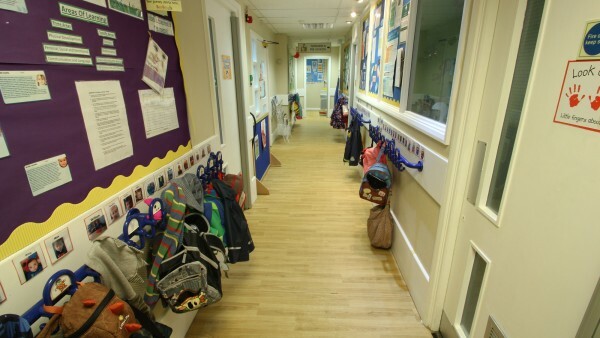 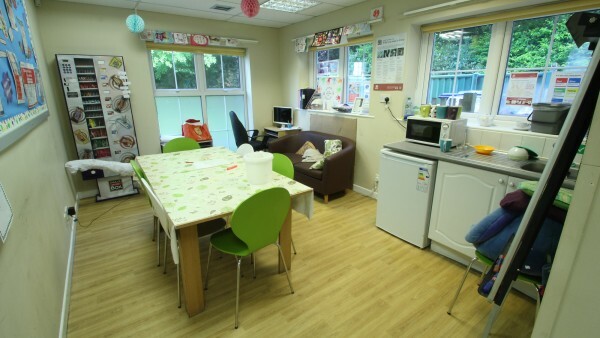 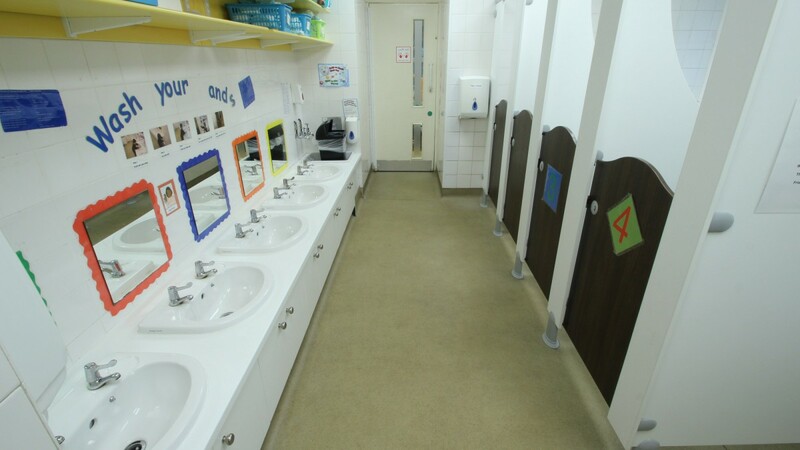 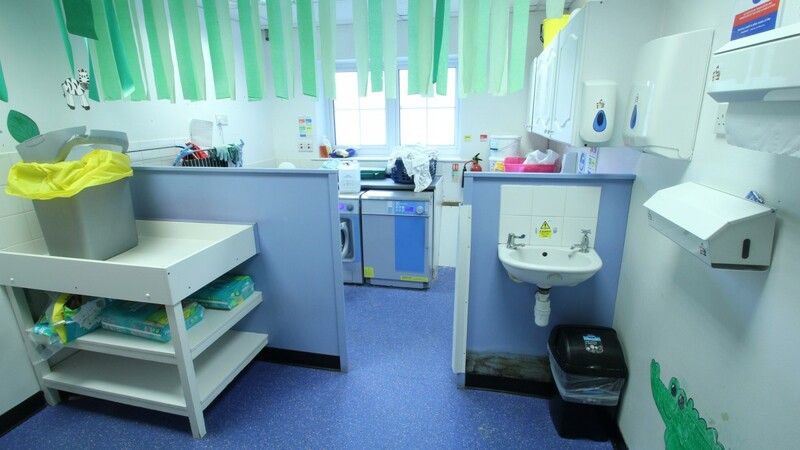 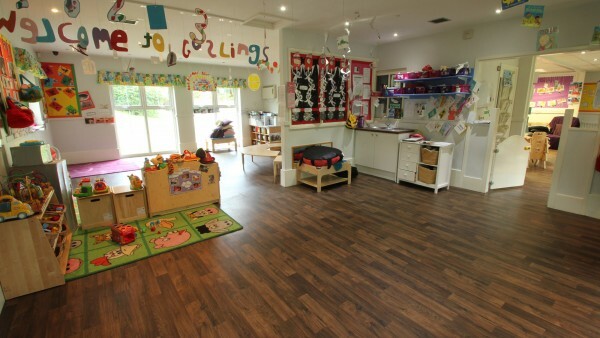 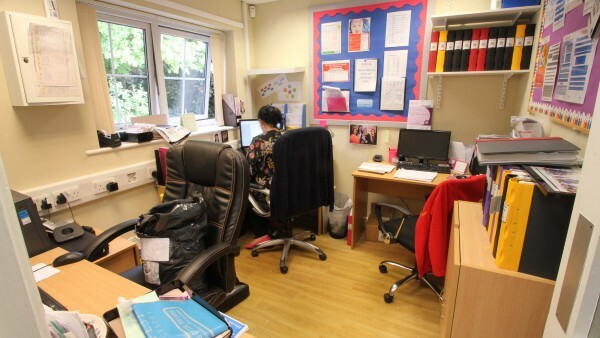 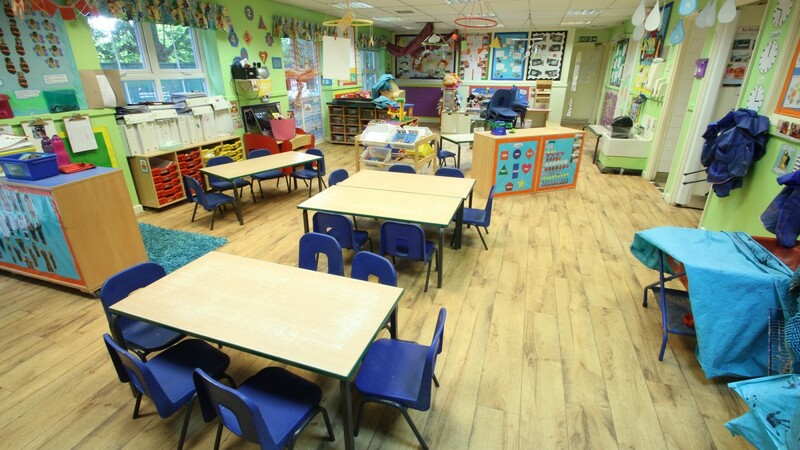 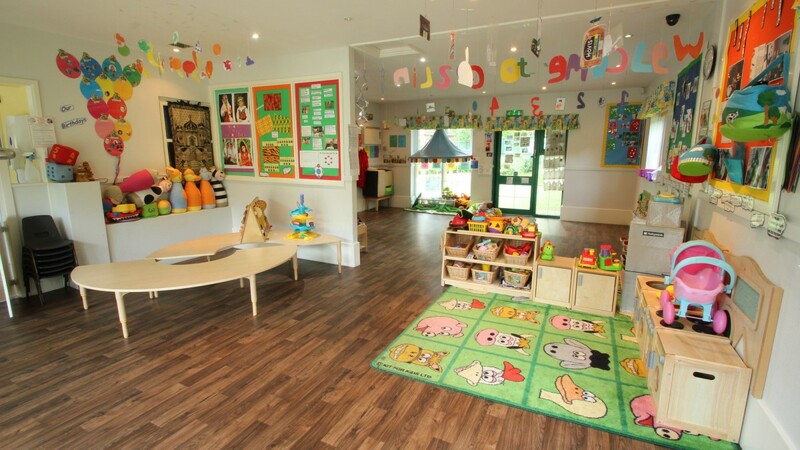 Internally the building provides a spacious nursery including a sensory room, office, toilets, a children’s bathroom and a secure entry system with CCTV. 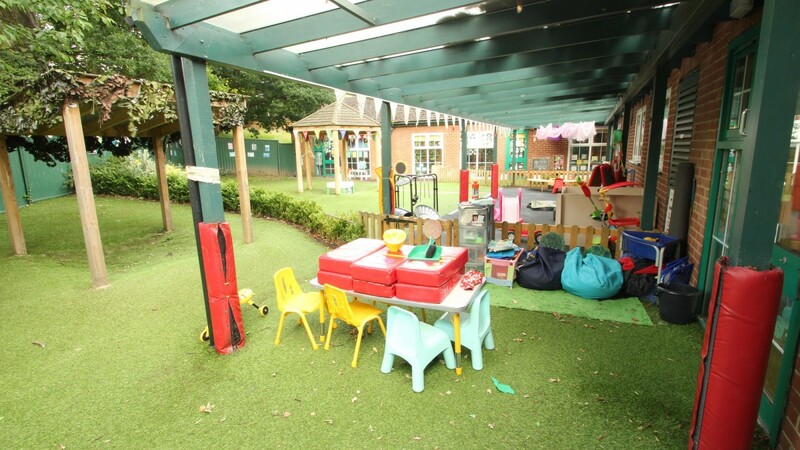 The nursery has been rated as ‘Outstanding’ by OFSTED. 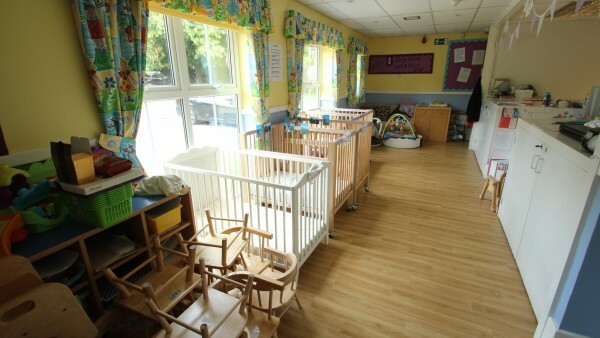 See www.busybeeschildcare.co.uk. 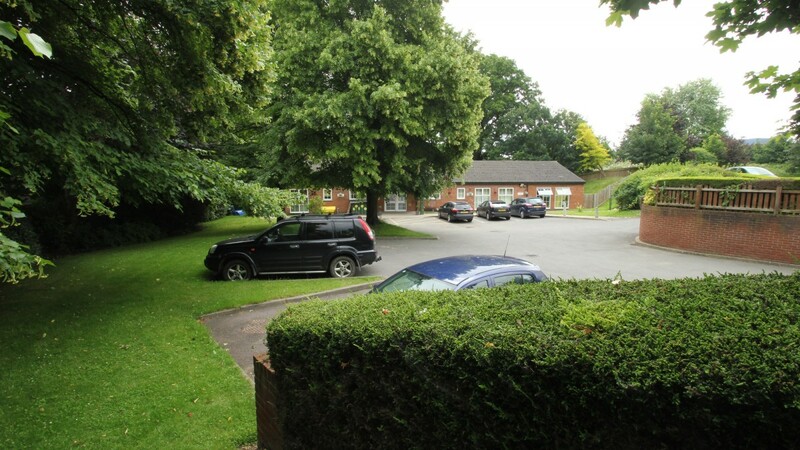 The property benefits from a site area of approximately 0.38 hectares (0.95 acres). 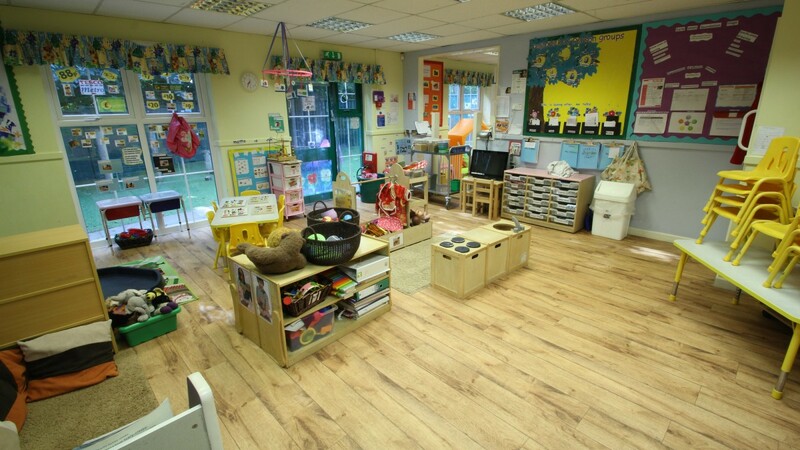 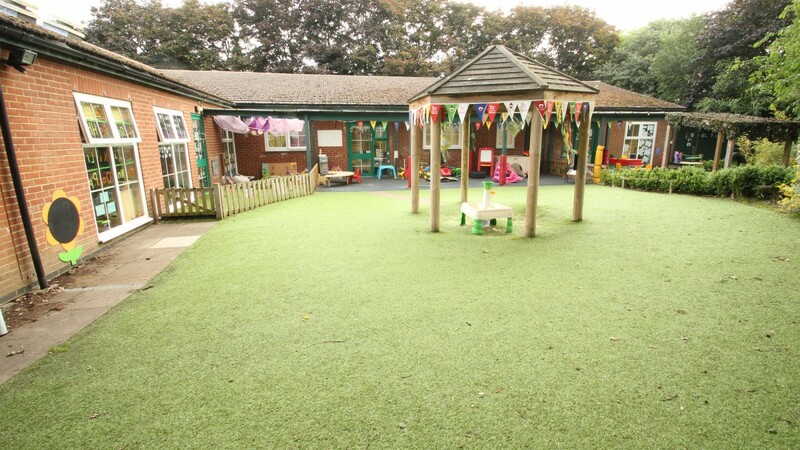 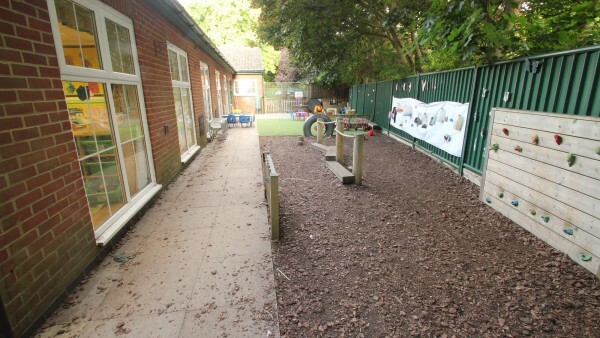 The property is entirely let to Busy Bees Day Nurseries (Trading) Limited, guaranteed by Busy Bees Nurseries Limited on a full repairing and insuring lease for a term of 25 years from 19th April 1994, expiring 18th April 2019. 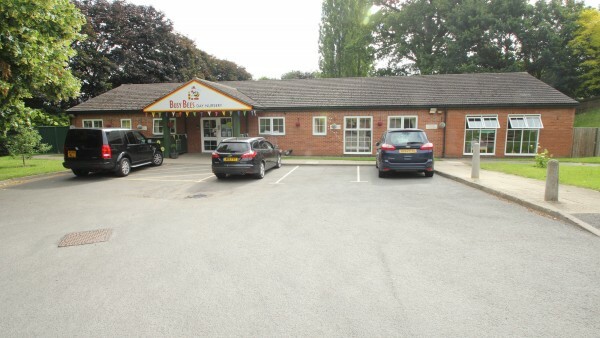 The current passing rent is £69,391.77 per annum (£152.78 per sq m / £14.19 per sq ft). The lease benefits from annual RPI-linked rent reviews, uncapped. The next rent review is on 19th April 2017. 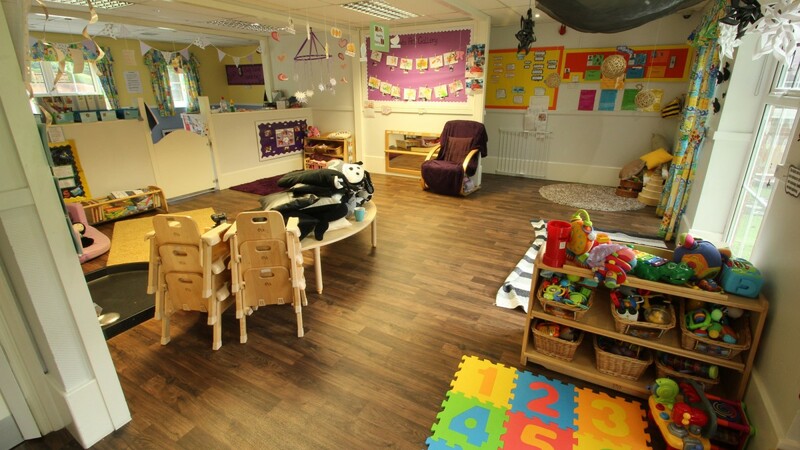 The permitted user under the terms of the lease is “Childcare and ancillary training facilities and/or any use within Class B1 and D1 of the Town and County Planning (Use Classes) Order 1987”. The tenant is part of the Busy Bees group of companies, the largest childcare nursery provider in the United Kingdom. 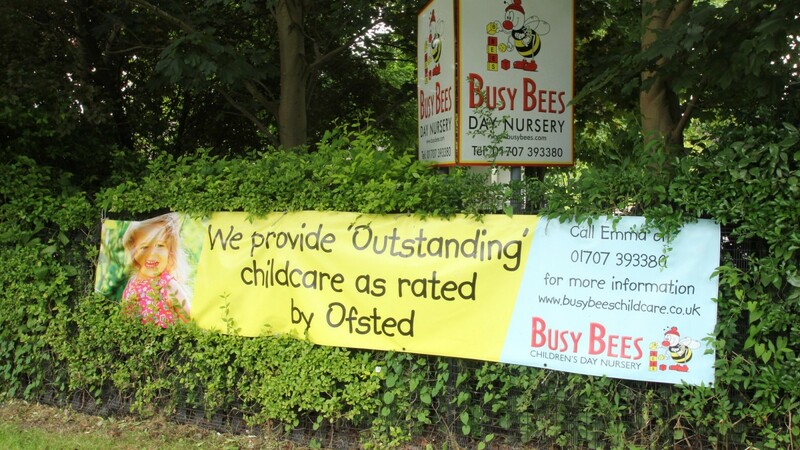 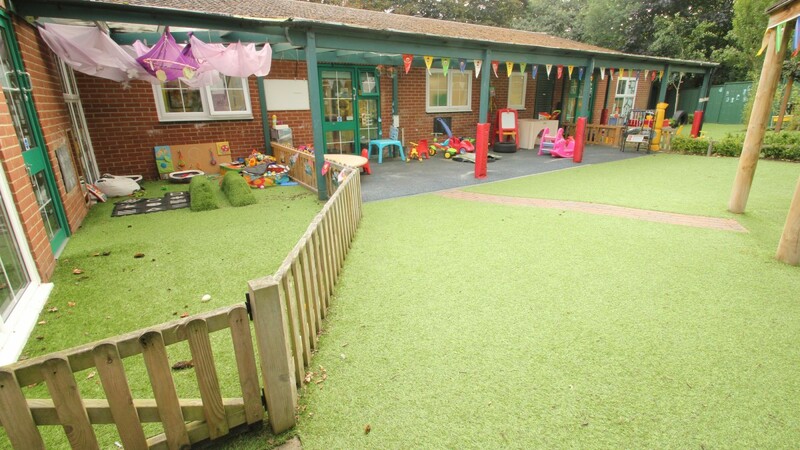 Established in 1983, Busy Bees has 249 nurseries in the UK and was acquired in 2013 by the Canadian pension fund, The Ontario Teachers’ Pension Plan, for a reported £220 million. 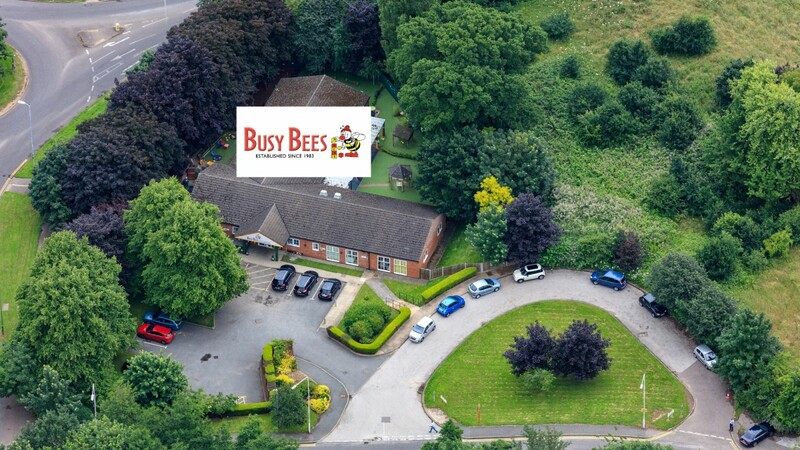 Busy Bees have expanded to Singapore and Malaysia and are actively looking to acquire further sites. 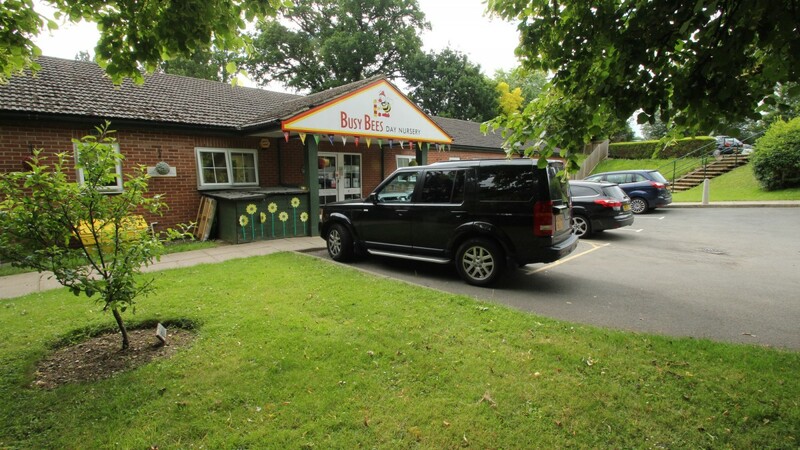 For further information please visit www.busybeeschildcare.co.uk and www.busybeesglobal.com. Our client is seeking £820,000 (Eight Hundred and Twenty Thousand Pounds), subject to contract, reflecting a net initial yield of 8.0%, assuming standard purchaser’s costs of 5.52%.